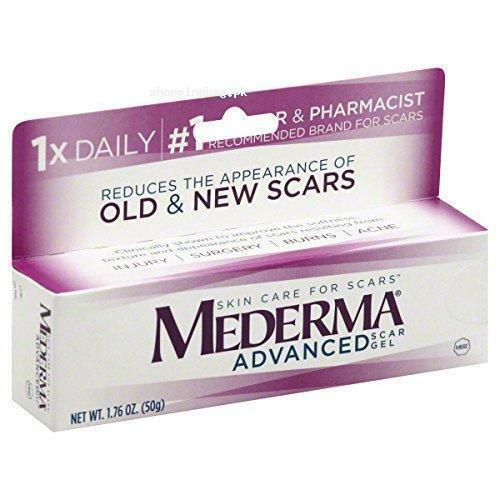 Mederma Advanced Scar Gel has the super effective scar removing formula, which diminishes the stubborn scars. It lessens the appearances, texture and color of blemishes from skin with time. This 1xdaily scar therapy gel is recommended by top skin specialists. So hit order now and get it via Amazon online shopping in Pakistan.